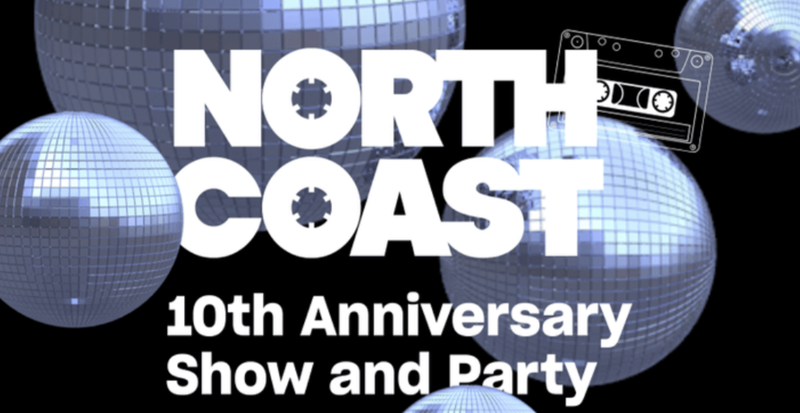 Join North Coast for their 10th Anniversary, double feature extravaganza! The night will be jam-packed with special guests including Aparna Nancherla, Airwolf, Your Love Our Musical and more! Come for one show or both shows, and don't miss the after party at Caveat DJ'ed by Taela Naomi! Both shows: $25 in advance, $30 at the door.